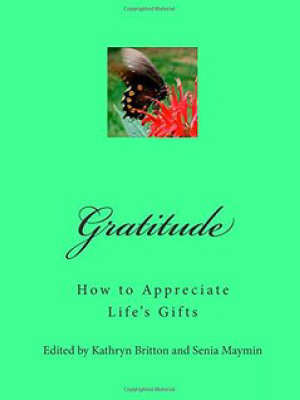 The second book in the Positive Psychology News series explores the benefits and practices of gratitude and looking at the world with an appreciative eye. Like the earlier book on resilience, it conveys compelling research results with stories, examples, and suggested actions that are immediately useful. Topics include talking to children about gratitude, giving gifts that increase happiness, fresh ways to celebrate holidays, and experiencing gratitude in unlikely situations.